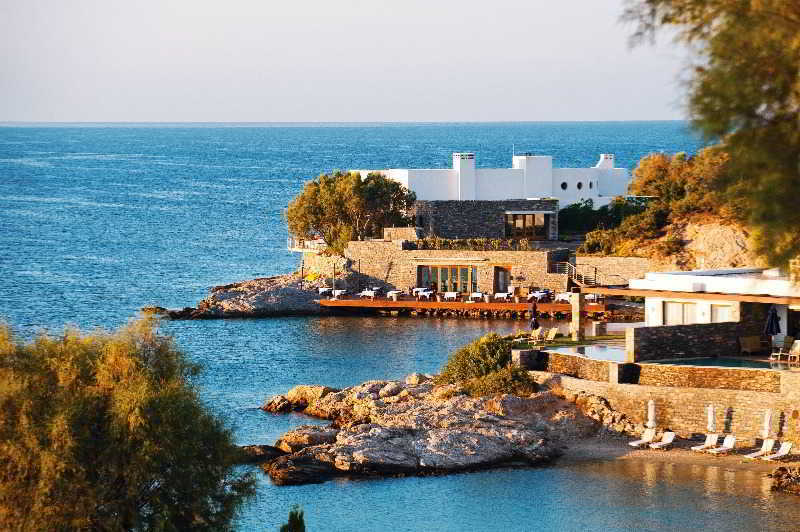 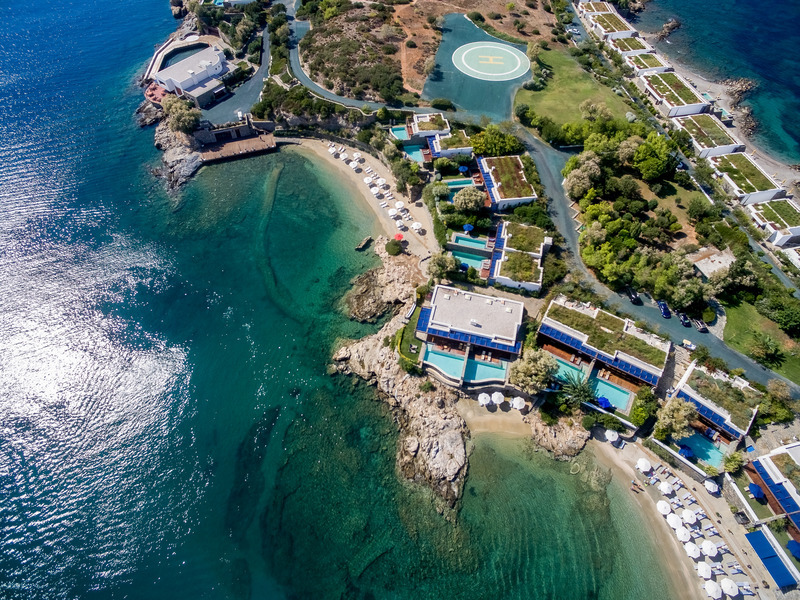 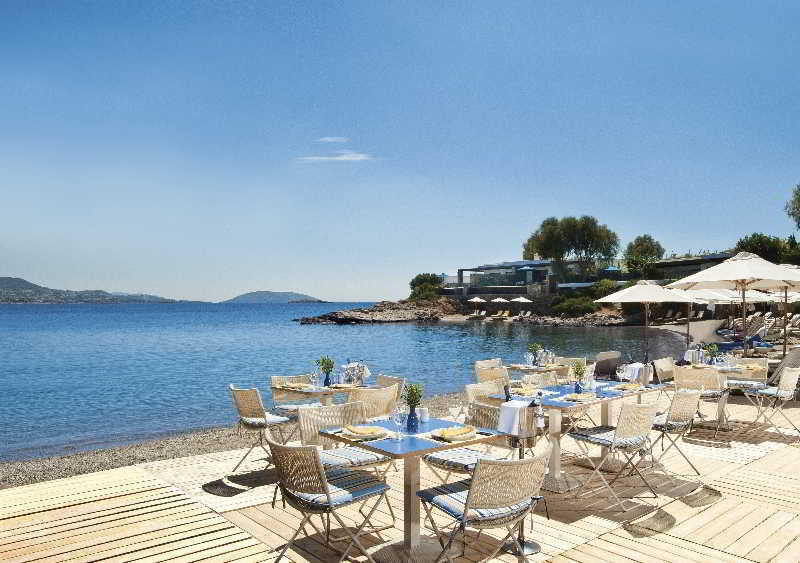 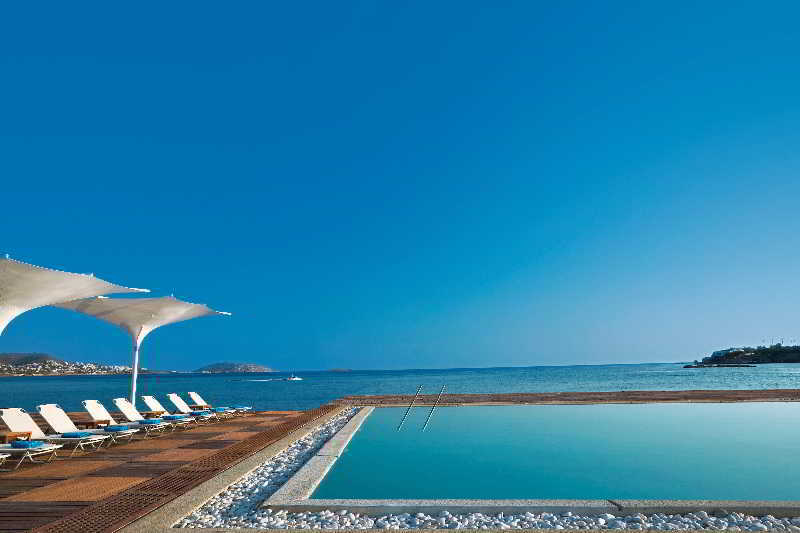 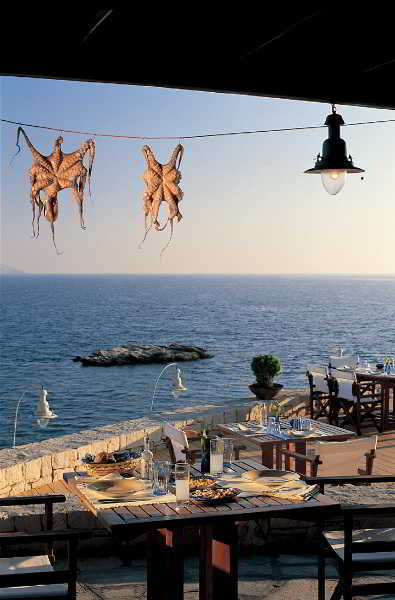 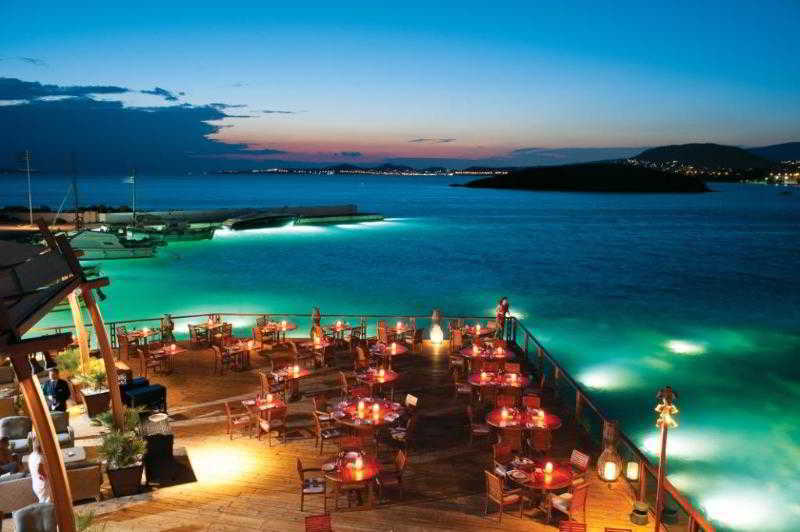 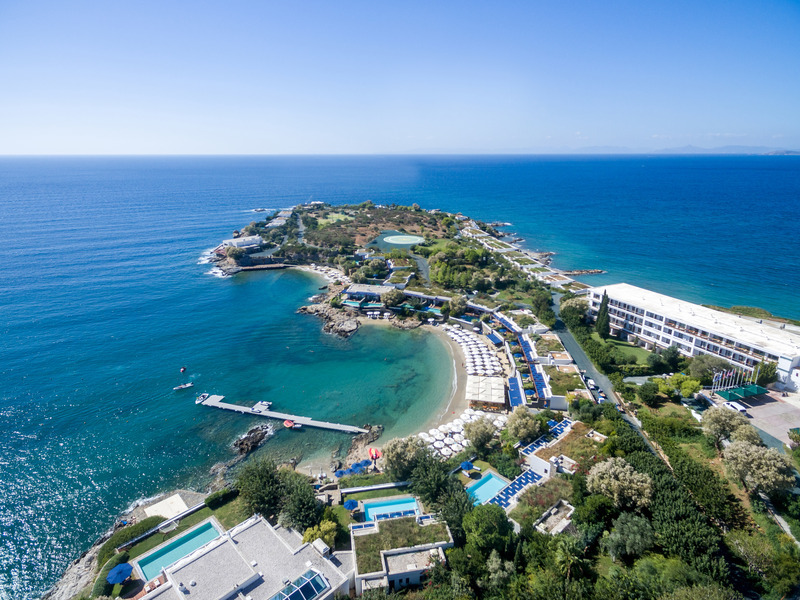 This is an exclusive luxury resort set on 72 acres of a lush green private peninsula with numerous idyllic magical sandy coves and encircled by the blue waters of the Aegean Sea. 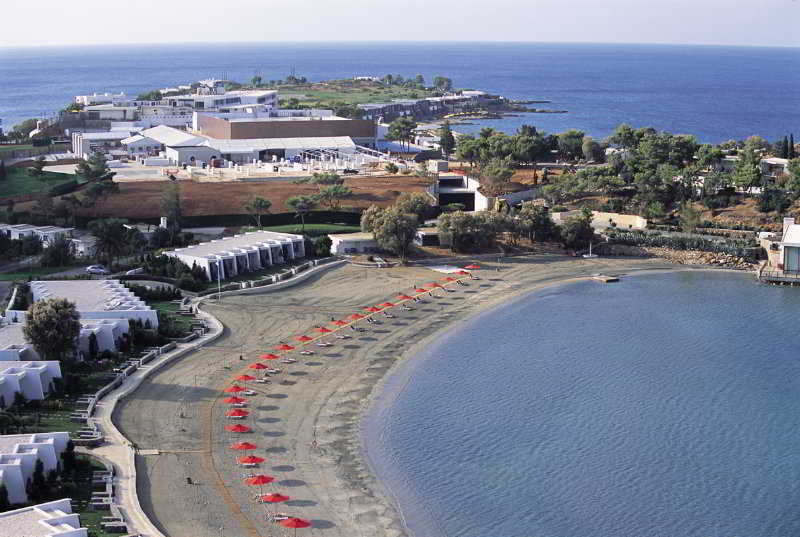 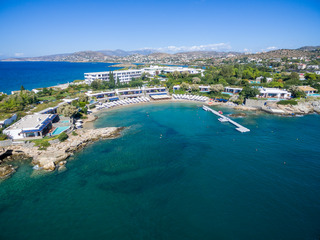 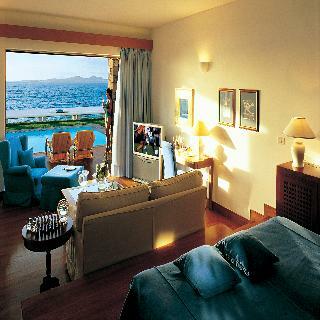 It is 60 minutes from the vibrant city of Athens and 20 minutes from Eleftherios Venizelos International Airport.A perfectly designed sanctuary for those looking for a relaxing holiday, this tranquil resort offers the opportunity to enjoy the ultimate in accommodation, dining and leisure activities. 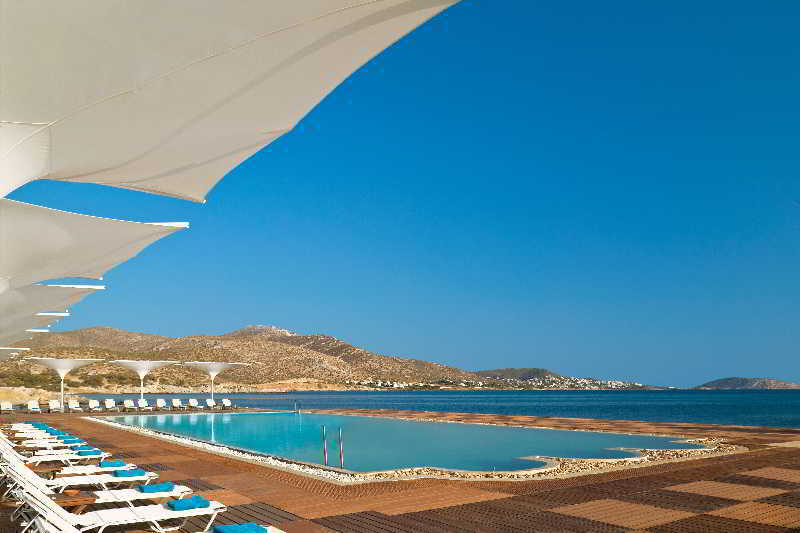 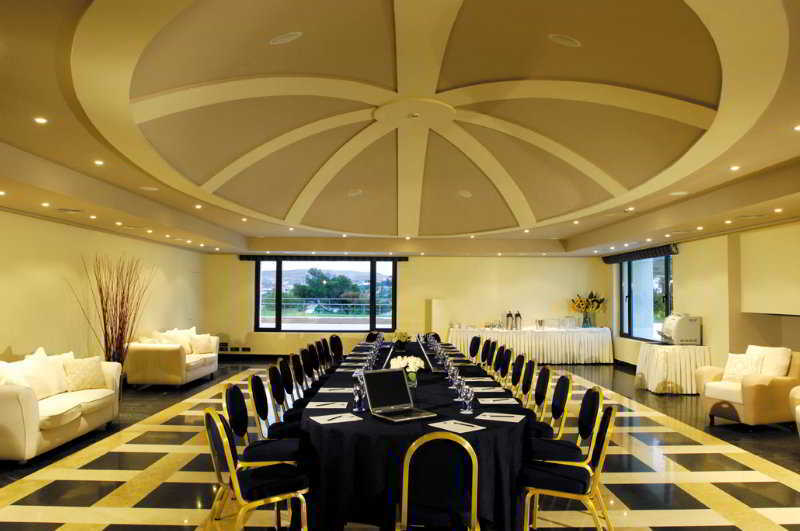 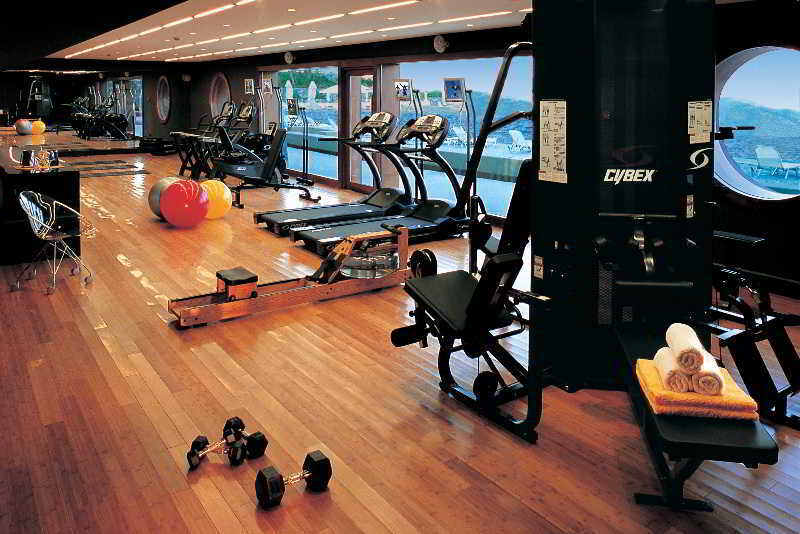 There are a total of 273 accommodation units at this club resort that was fully renovated in 2010. 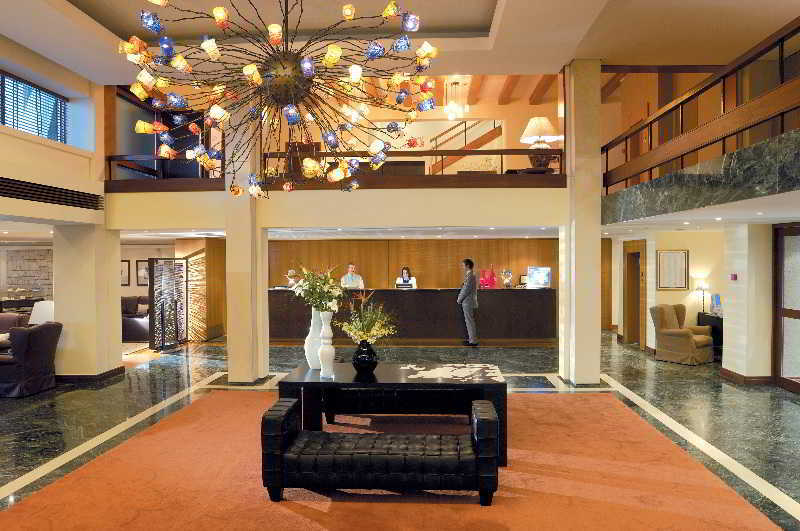 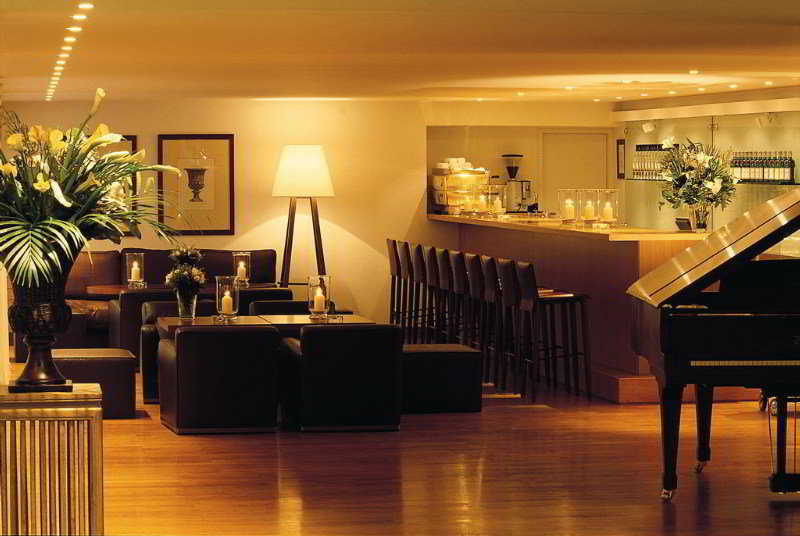 Guests are welcomed in the lobby with 24-hour reception and check-out services. 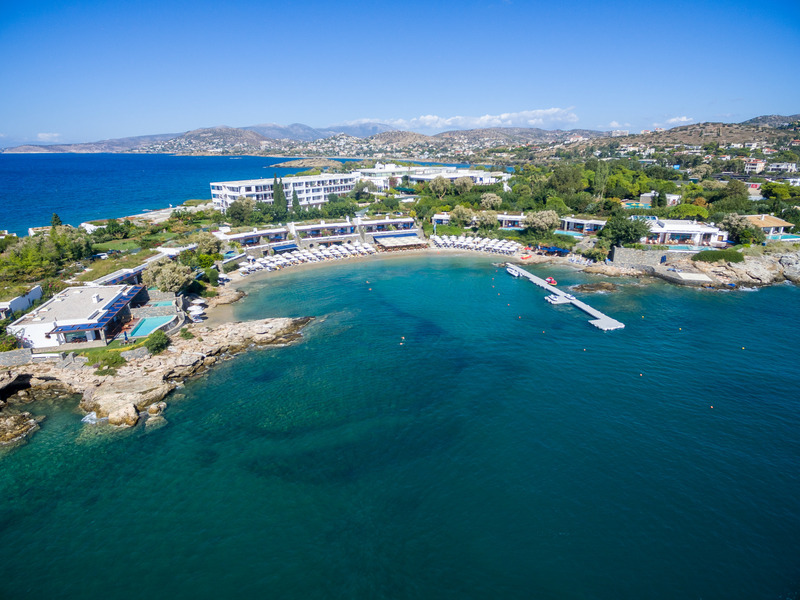 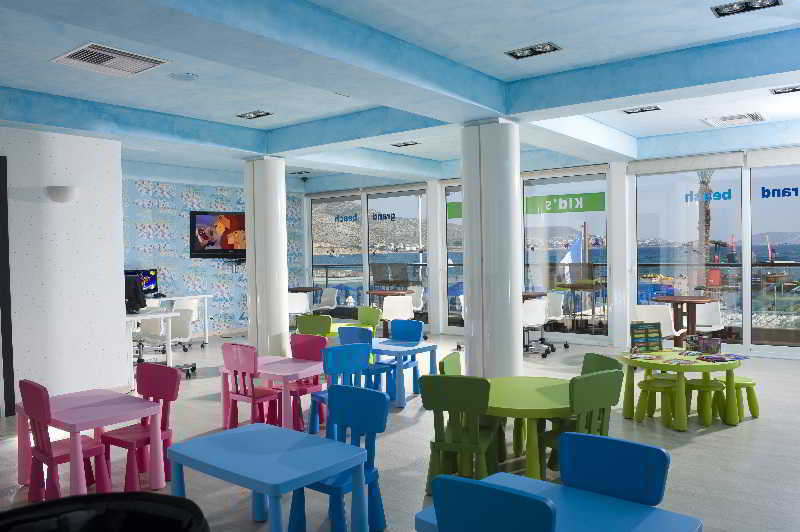 The resort includes a currency exchange facility, café, mini shops, a bar, conference room with modern audiovisual equipment, a dining room and high-speed wireless Internet access in common areas (extra fee). 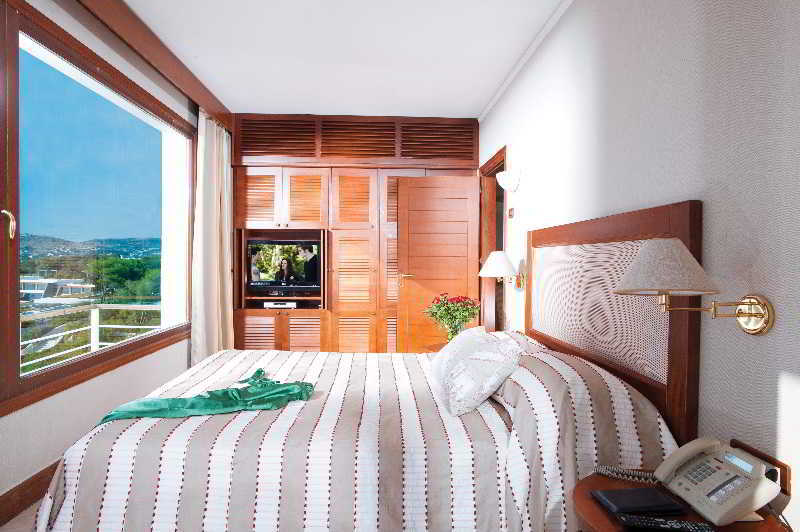 Room and laundry services as well as a car park and garage are available for additional fees. 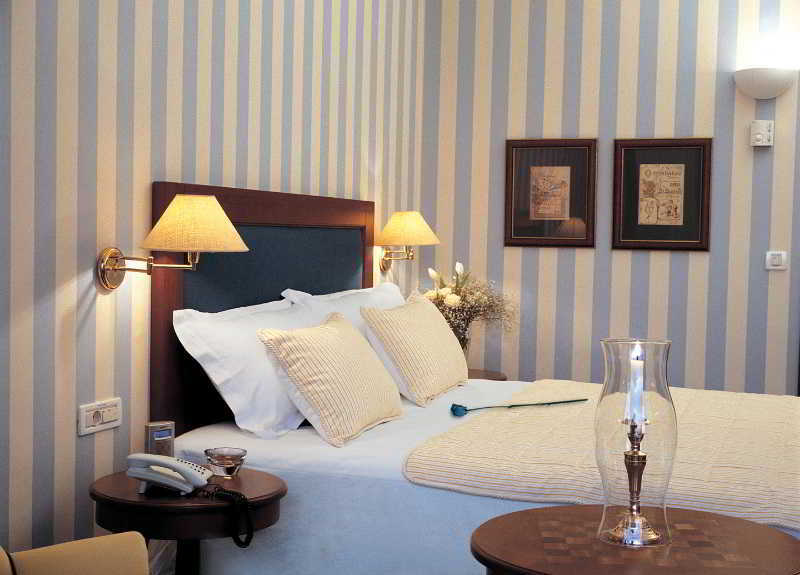 Further facilities include air conditioning, a hotel safe, lift access to the upper floors, a newspaper stand, hairdressing salon and a TV lounge.The rooms are very bright and elegant with a contemporary design. 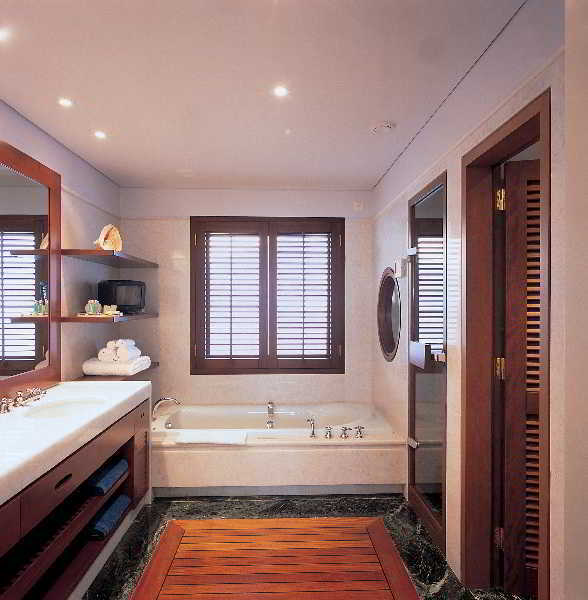 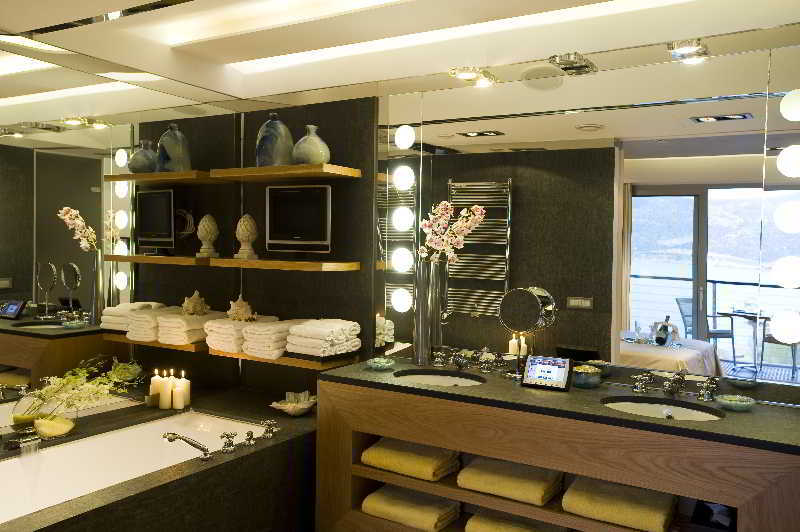 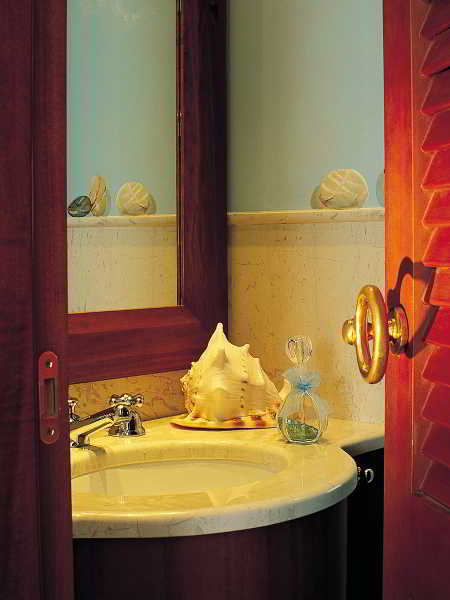 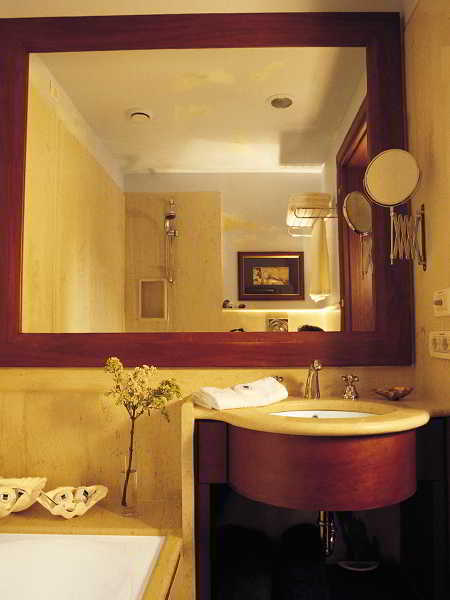 All rooms offer an in-room safe, terry bathrobes and slippers in the marble en suite bathroom with hairdryer, shower and bath, as well as air conditioning, heating, a safe and twice-daily maid service. Some other services and facilities are available for an extra fee, such as 24-hour room service, a multi-line direct dial telephone with voicemail, wired and wireless high-speed Internet access, satellite TV, video-on-demand and the fully stocked minibar. 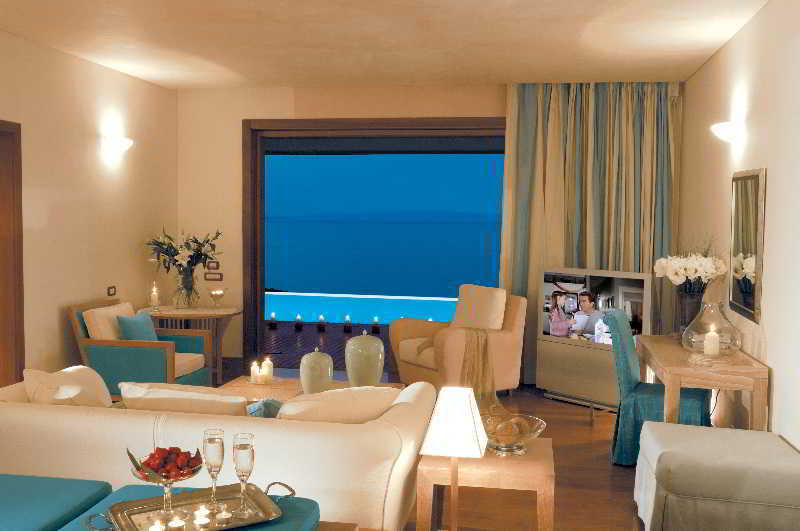 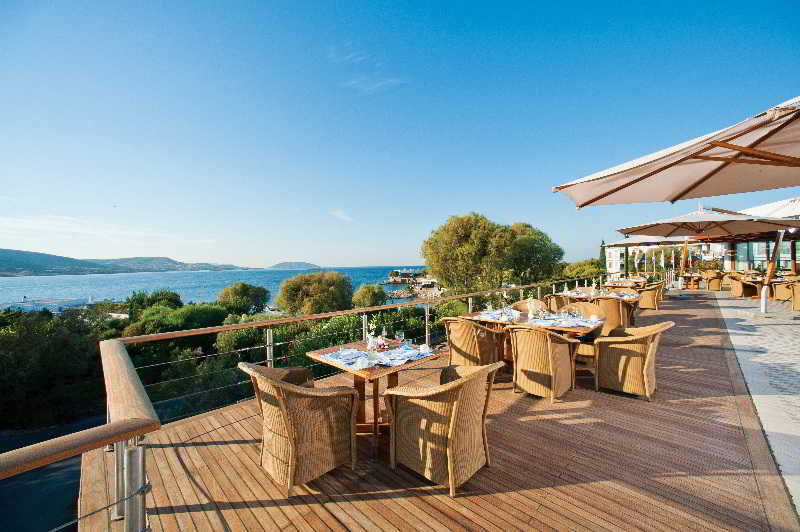 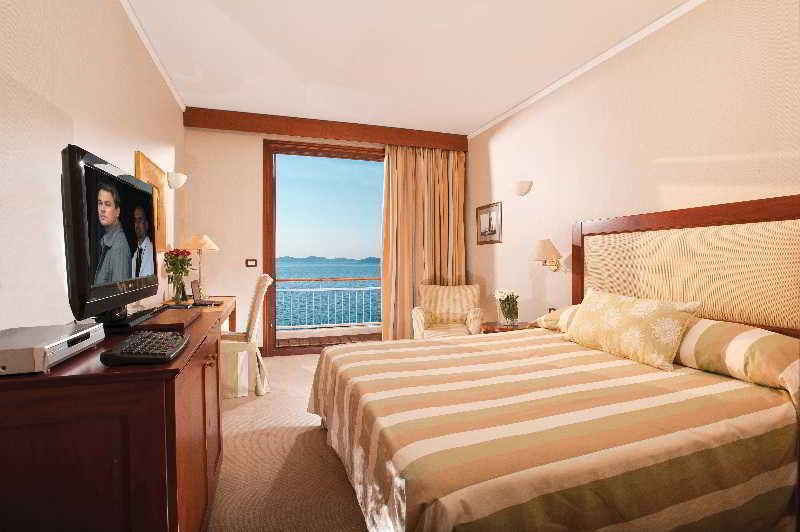 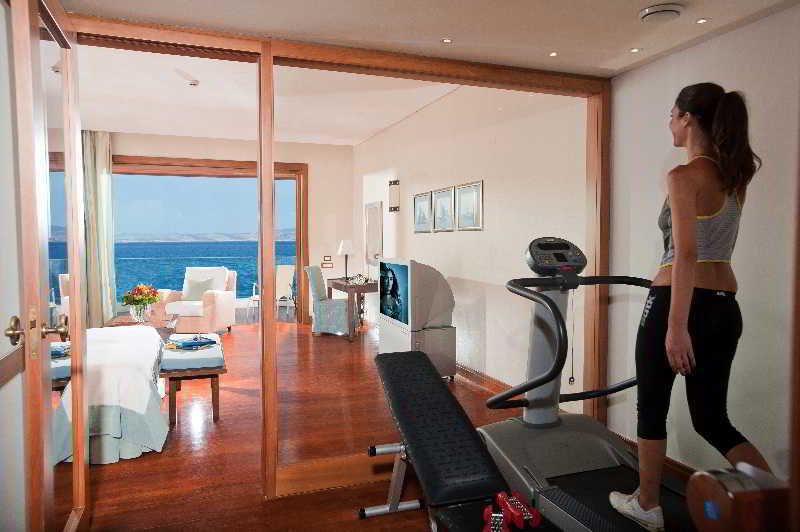 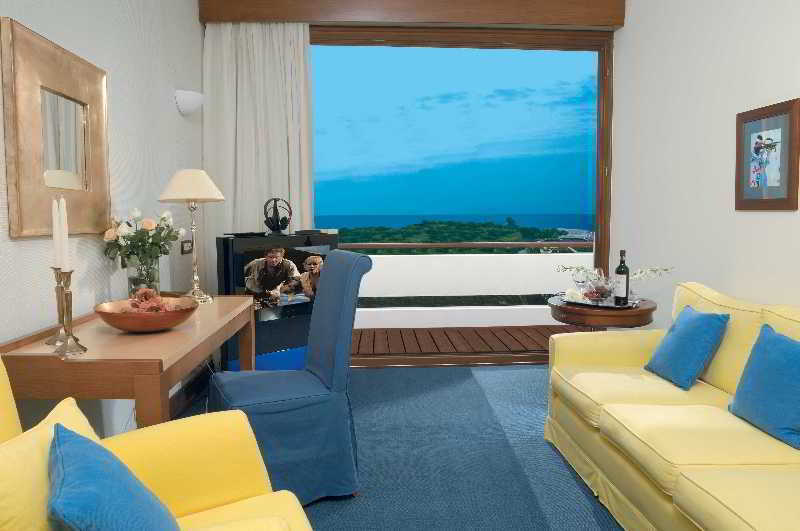 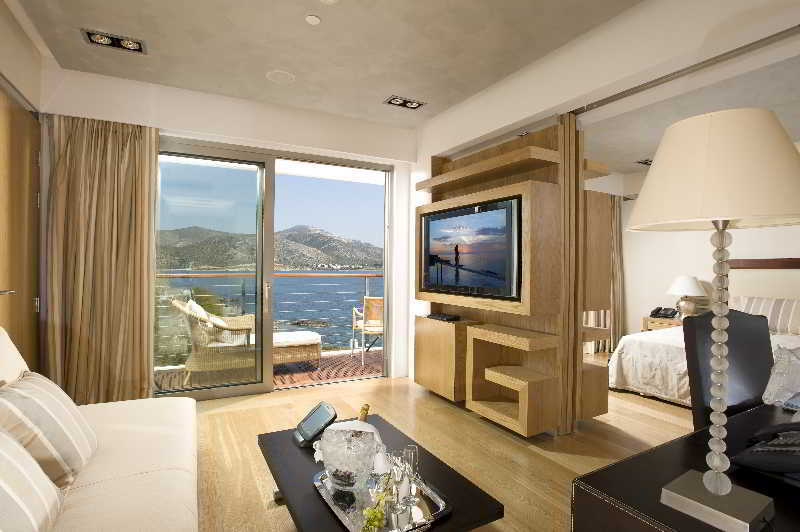 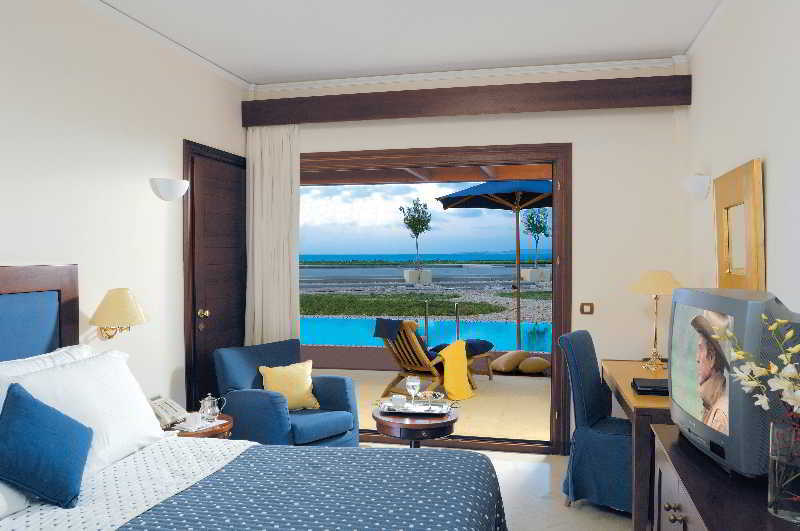 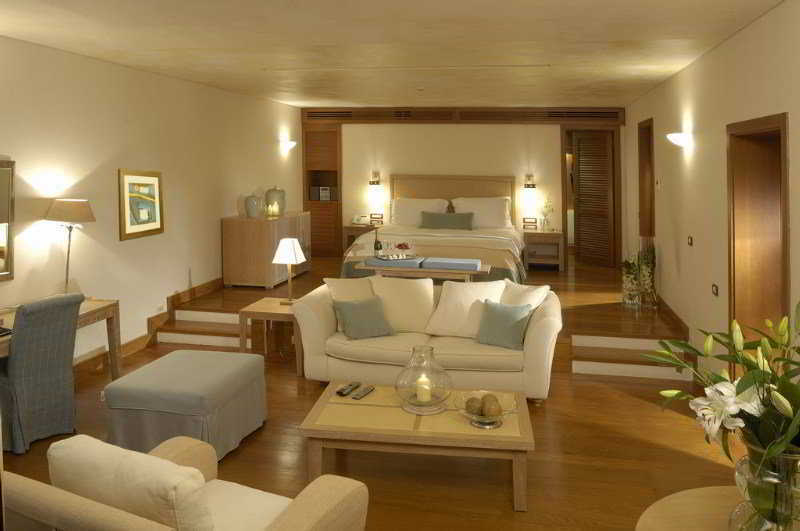 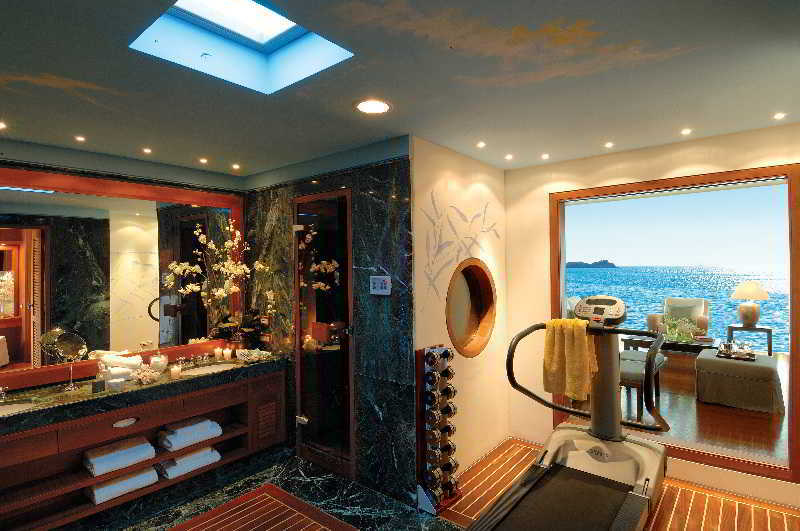 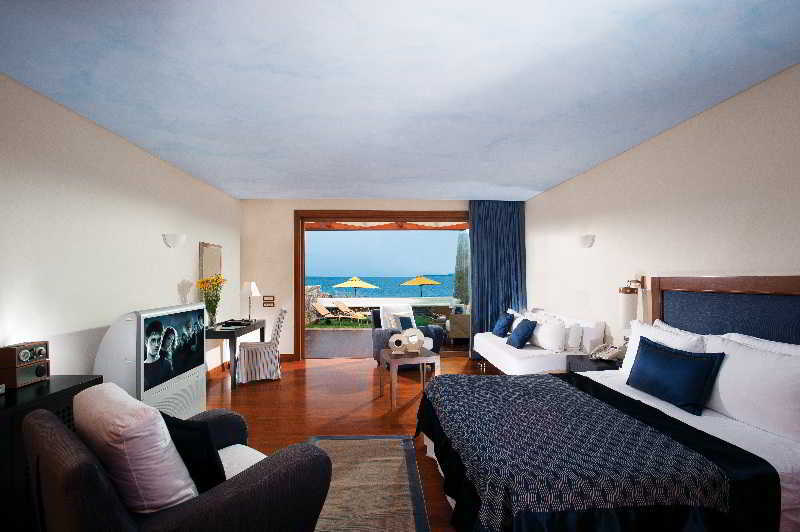 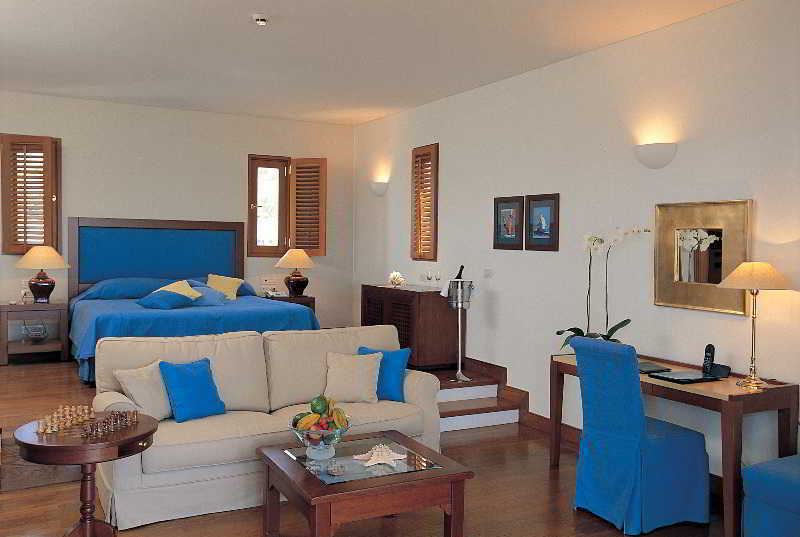 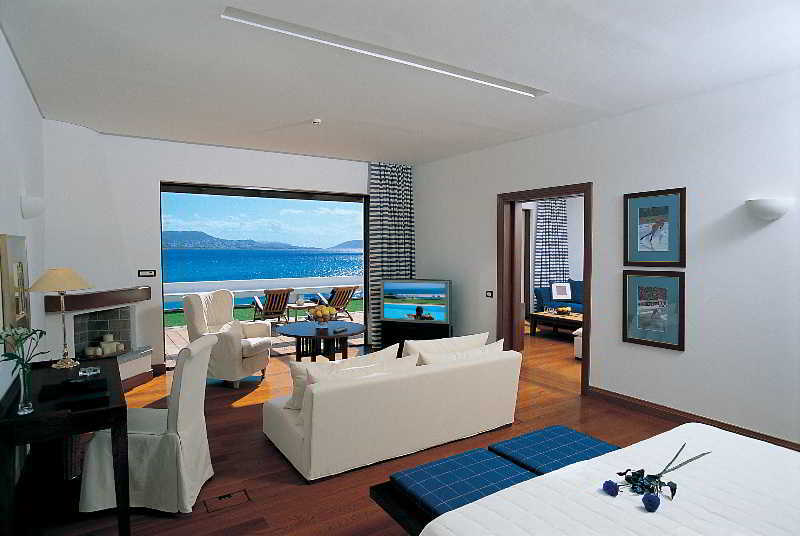 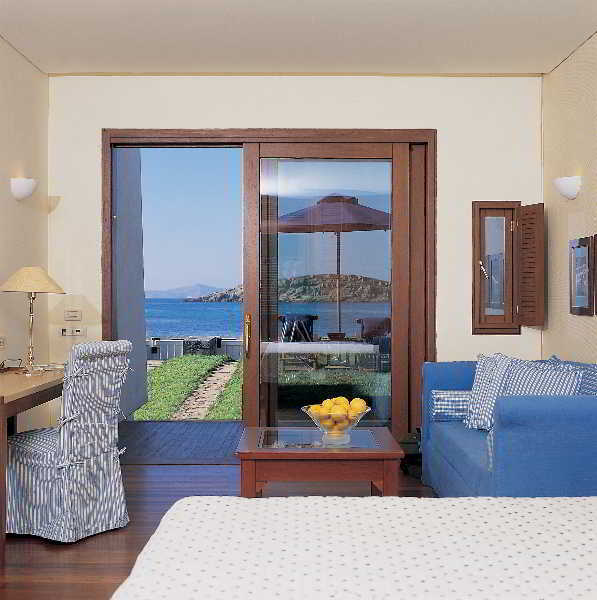 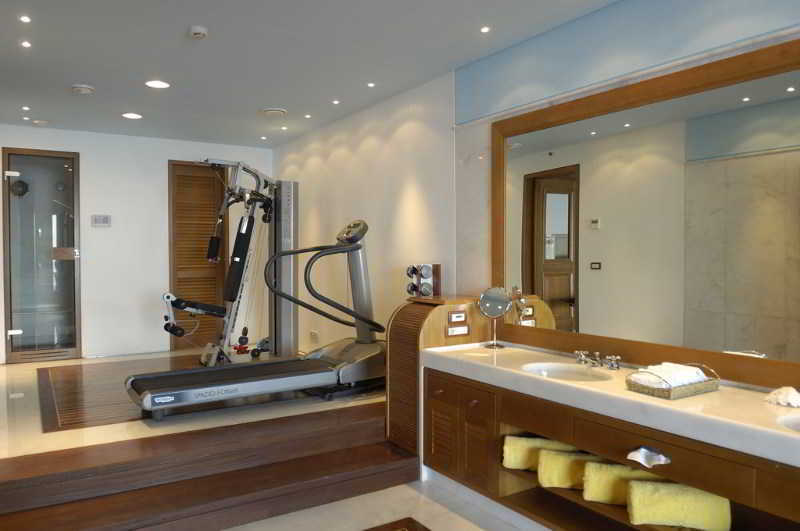 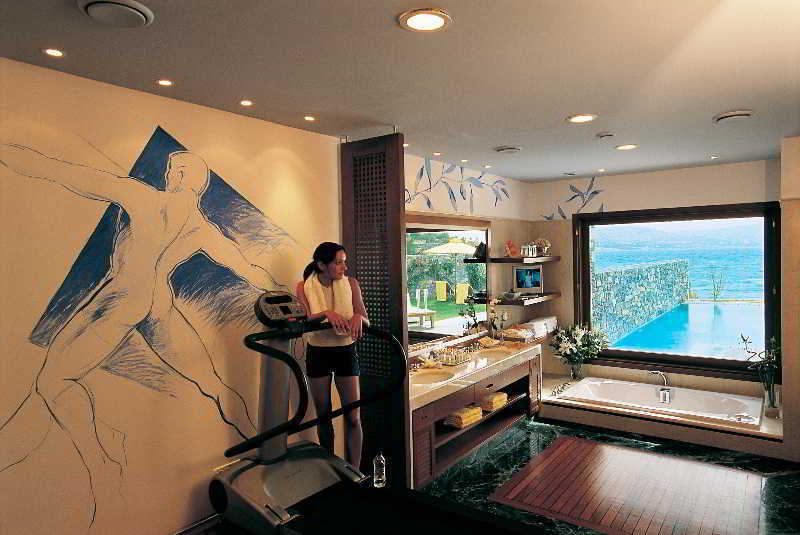 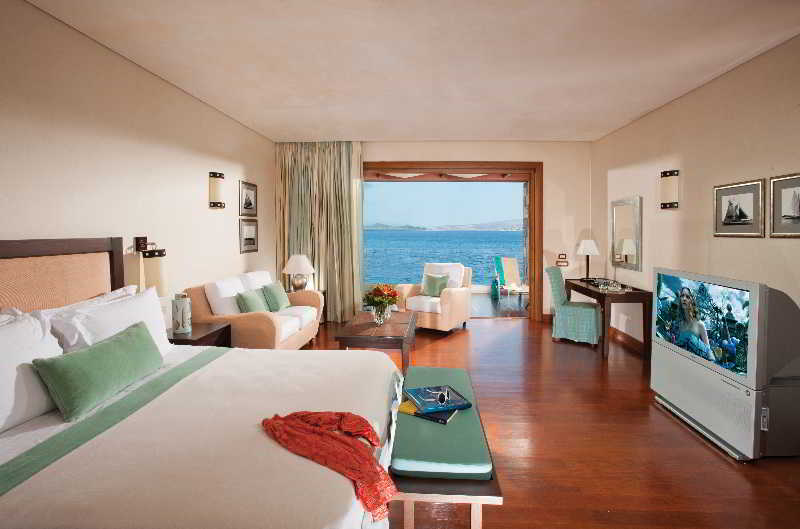 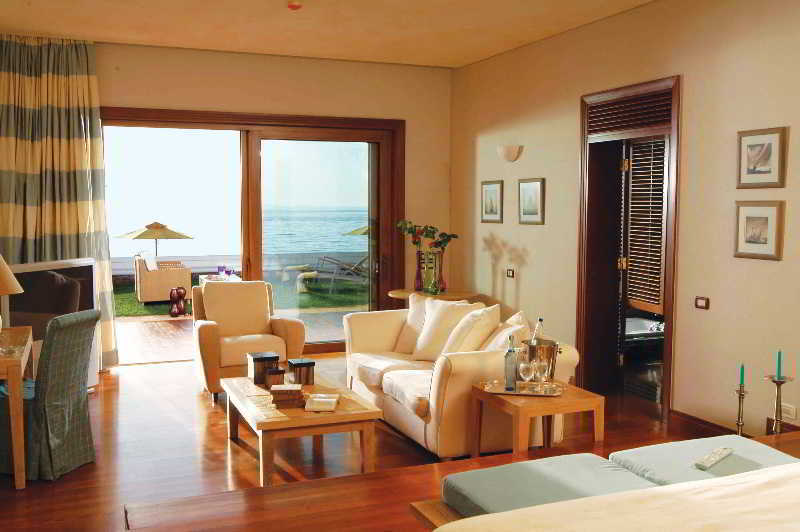 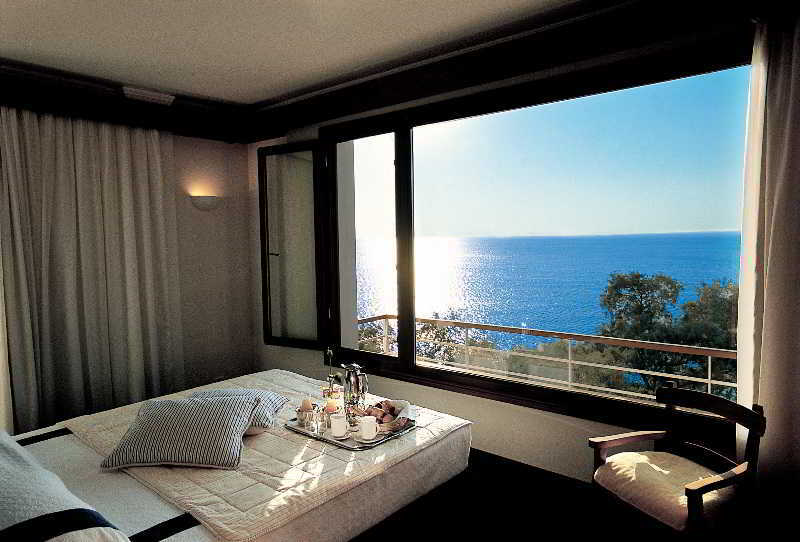 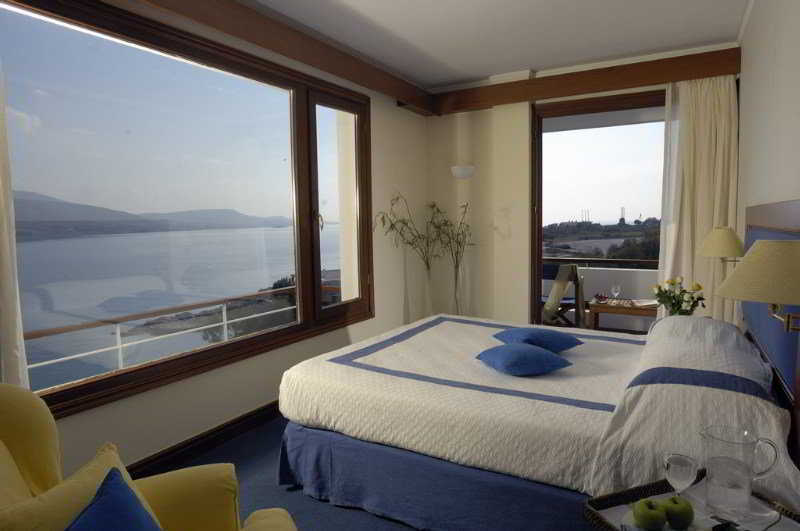 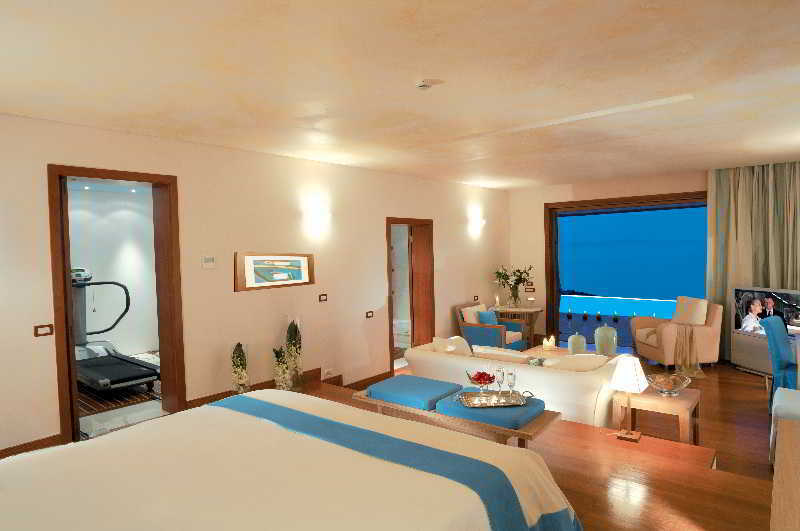 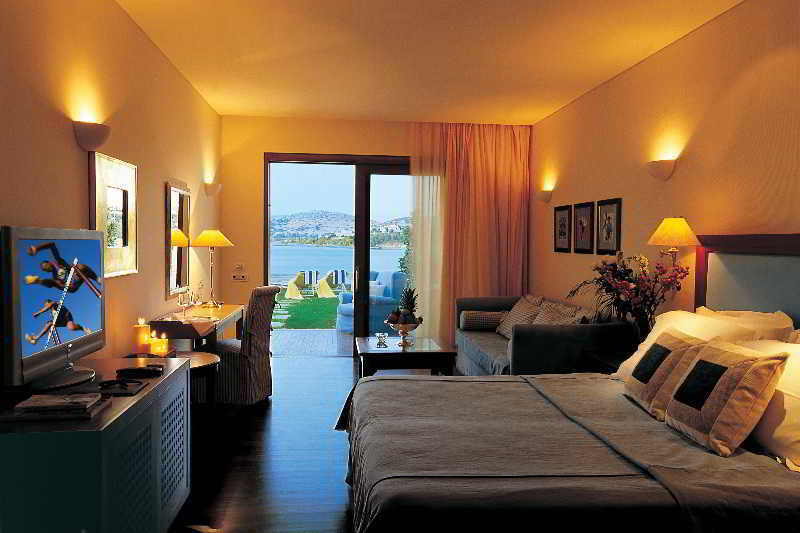 The accommodation units feature panoramic sea views and a private balcony. 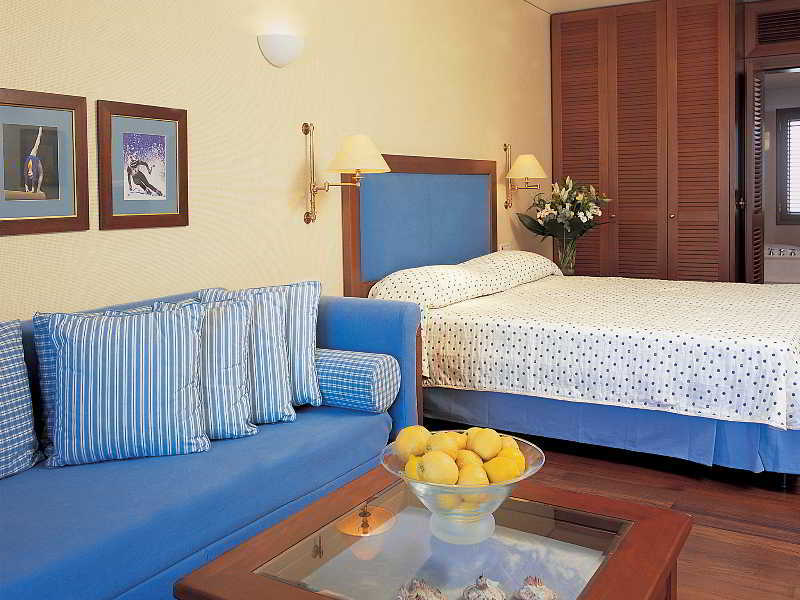 Double or king-size beds are available.